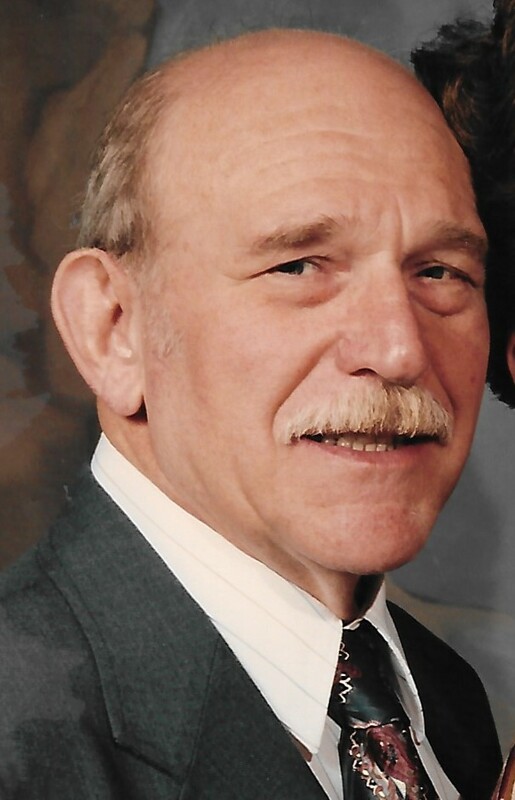 William G. Myers of Swissdale passed away Wednesday, April 10, 2019 peacefully at his home. After graduating from Lock Haven High School, he joined the United States Navy. After his service to his country was fulfilled, he married his true love, the former Joyce Hetrick. They loaded up and headed out West to Wyoming where he attended The University of Wyoming, earning both his Bachelor and Master’s degrees in Geology. He is survived by a sister Barbara (Myers) Hosterman of Jersey Shore; two sons William C. Myers and his wife Kathy (McGowan) Myers of Altoona and Scot Myers of Swissdale; two grandchildren, Erica (Lucas) Fanning of Lock Haven and Benjamin S. Myers of Bloomsburg; and two great-grandchildren, Holden and Olivia Fanning. Also surviving is his lifetime friend and cousin, Tom Livingston and his family, who have always been there for him. A Memorial Service will be held on Thursday, April 18, 2019 at 12 Noon at the Donald G. Walker Funeral Home, Inc., 231 High St., Flemington.